A year of blessings laughter and fun, in the blink of an eye they are already turning one! 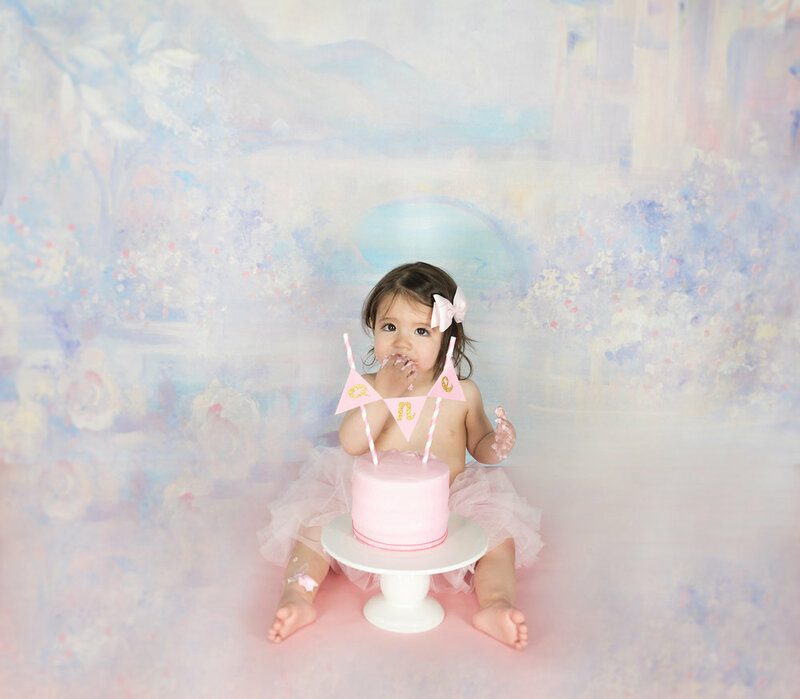 Celebrate their First Birthday in style with a with a custom Cake Smash photoshoot from Christine Robin Photography. Let us plan the party for you using colors and a theme of your choice along with a custom cake and background fit for the special occasion. We will also work with you to coordinate their clothing as well. 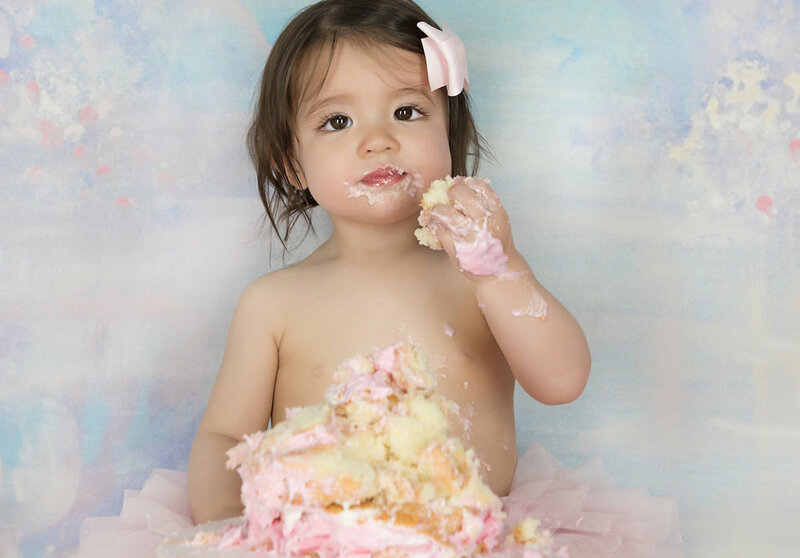 For girls, we have available in our studio adorable First Birthday outfit options including tutus and bloomers, with glitter, gold, flowers, ribbons and bows.